The 2016 All-Star Weekend in Toronto, Canada was considered one of the most successful mid-season breaks in recent memory. A major reason for the success revolved on the events of Saturday night. The Skills Challenge, Three-point Shootout and Slam Dunk Contest gave the fans a night to remember (or morning in Manila). 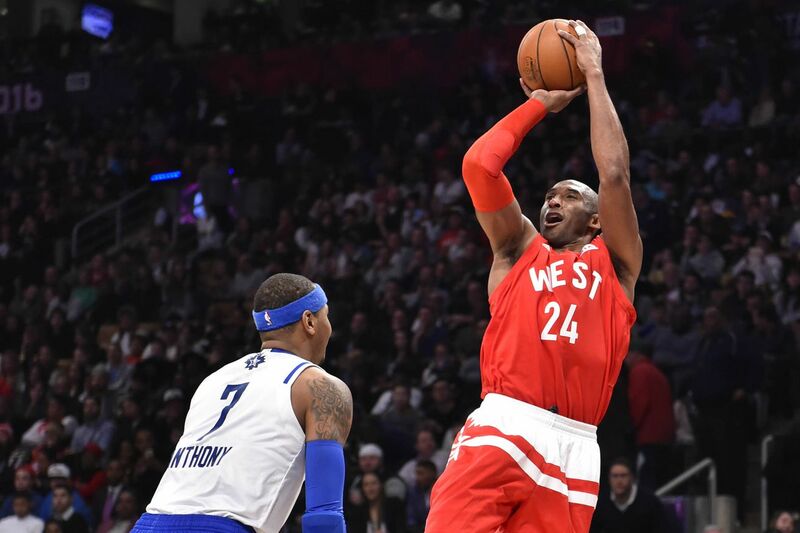 The main event on Sunday night, the All-Star Game, allowed the fans to glimpse Kobe Bryant playing in his last All-Star game. The game was an offensive showdown between both teams, as they combined for the highest scoring All-Star game ever. Now that the season is down to less than 30 games, teams will be scrambling to make the playoffs. Here are 5 things to check and watch out for the 2nd half of the season. After the All-Star break, the Warriors sit at 48-4 which is slightly ahead of the Bulls' pace when they made history last 1996 with a 72-10 record. The current pace of the Dubs have them projected to finish at 73-9 which will break the record by 1 game. The Warriors have unanimously declared that they are chasing for the record and will put their best effort every night. GSW is already exciting to watch and their aim to break the record just made them 10X more watchable! Kobe Bryant is on his last legs and we don't know how many games Kobe can play. The Lakers have played 55 games to this point which leaves them with 27 games to go. Bryant has already missed 10 games and he could miss more depending on his health. Hopefully, Kobe can play ALL the remaining games because the Lakers aren't making the playoffs. I was never a fan of Kobe but I respect his talent. Truly, Bryant was one of the best players during his time on the court. 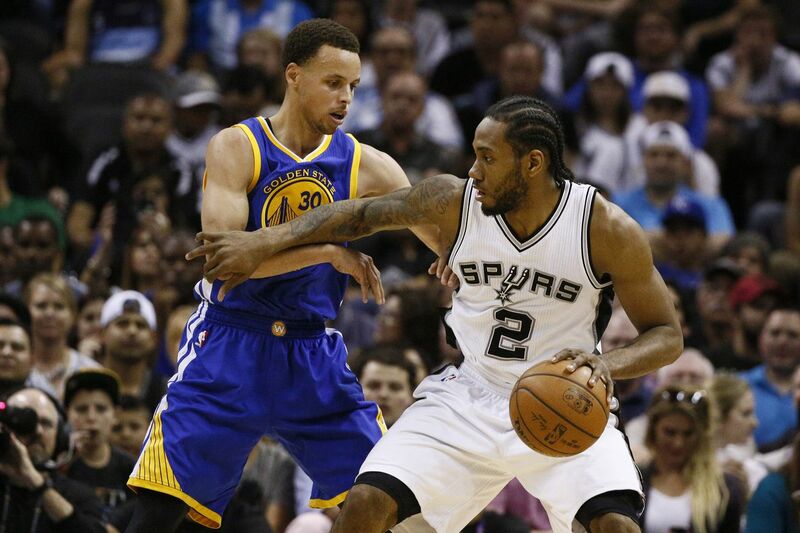 Both the San Antonio Spurs and Golden State Warriors reached the All-Star break with flawless home records. The Spurs have the most wins at 28-0 while the Dubs aren't far behind with 24 wins. The NBA has never seen a team finish with a perfect home record. The most wins at home was accomplished by the 1985-86 Boston Celtics who finished at 40-1. This season, there are 2 teams who can possibly eclipsed that record. Now, isn't that something to watch out for? Will Dwight stay a Rocket? The NBA Trade Deadline is fast approaching and a bevy of roster moves might be on the way. A major trade between the Pistons and Magic saw them swapping Brandon Jennings and Ersan Ilyasova from Detroit for Tobias Harris of Orlando. The guy being mentioned in most trade rumors is Dwight Howard. Aside from him, Hassan Whiteside of the Heat might get traded as well. Now, roster moves can also occur from waivers or buyouts. Aside from those, unsigned free agents or players who have not officially retired might come back to play for a contender. We watch basketball to crown a champion. Thus, the NBA playoffs is something we all want to see. In about 2 months, we will know the 15 teams who will try their luck unseating the Warriors from the top of the NBA. Can LeBron take his Cavs to the Promised Land? Will the Spurs win their 6th title, thus, giving Tim Duncan more rings than Kobe and allowing TD to tie Michael Jordan? Will KD and RW finally win a title together? Can Blake help the Clippers get to the top? I'm sure you have more questions but those will have to wait until April.